Takamori was born in Nobeoka, Miyazaki, Japan in 1950 October 11. The son of an obstetrician/gynecologist who ran a clinic, Takamori was exposed to a wide range of people from an early age. At home, his father’s extensive library of both art and medical texts became a fascination for Takamori, who relished everything from Picasso reproductions to anatomical charts. 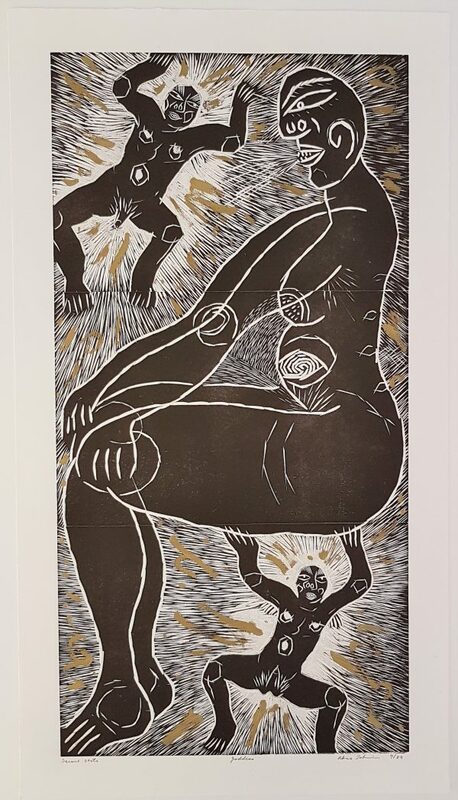 Takamori’s interest in the arts persisted into early adulthood and upon his graduation from the Musashino Art College in 1971, he apprenticed to a master folk potter at Koishiwara, Kyushu. 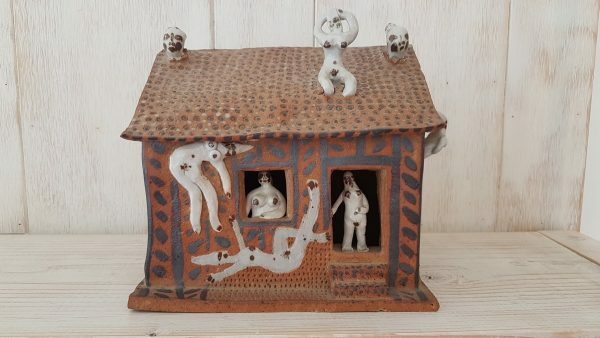 While learning the craft of industrial ceramics in a factory setting, he saw a traveling exhibition of contemporary ceramic art from Latin America, Canada, and the United States. Blown away by what he describes as the “antiauthoritarian” quality of the work, Takamori began to question his future as an industrial potter. 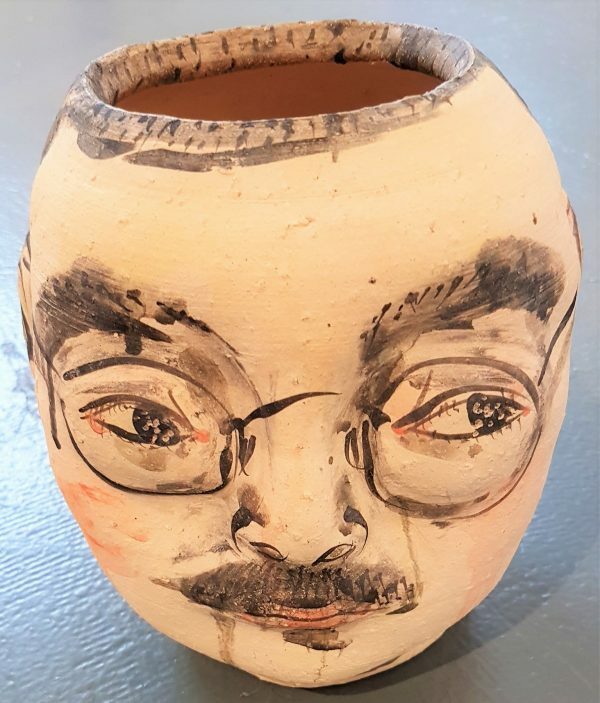 When renowned American ceramist Ken Ferguson visited the pottery, the two had an immediate rapport and Ferguson encouraged Takamori go to the United States and study with him at the Kansas City Art Institute. In 1974 Takamori made the move to the United States, receiving his B.F.A. from the Kansas City Art Institute and later attending Alfred University in New York for his M.F.A. 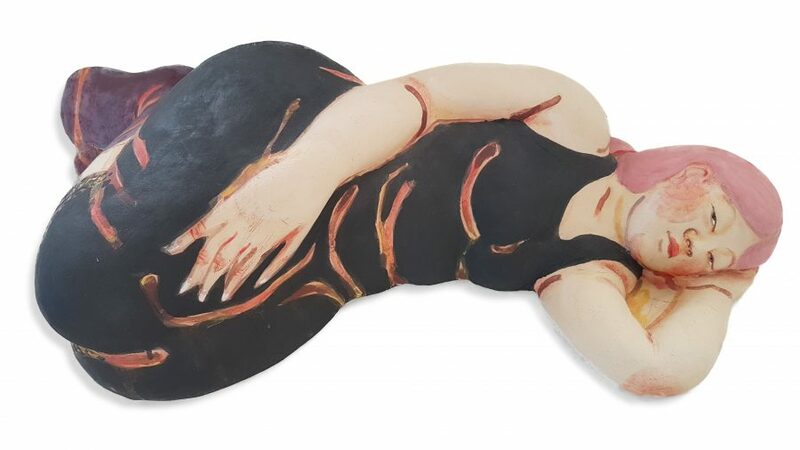 After working as a resident artist at the Archie Bray Foundation in Helena, Montana, he moved to Seattle, Washington in 1993, where he took his current teaching position as associate professor of the ceramics department. He died of pancreatic cancer on January 11, 2017.